Sparkrelief is a certified 501(c)(3) nonprofit that aggregates relief efforts and provides a platform that allows communities to work together to facilitate disaster relief. Community members can post housing, food, water, goods, services, transportation, and medical aid to help both before and after disaster. These offerings and information are compiled in a centralized platform and are pivotal in reducing the friction of providing immediate disaster relief. 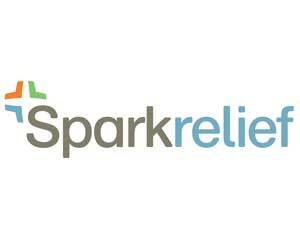 Sparkrelief is based in Boulder, Colorado.